Okay, so anyone who’s ever been a bridesmaid knows that investing in a bridesmaid dress is kind of like swallowing a double edged sword. Because not only is it *probably* not necessarily a dress you’d pick out for yourself (read: wear again in a million years), but they’re generally on the pricey side, too. But worry not, thanks to thredUP, there’s now a better way to bridesmaid dress shop. ThredUP, the ever-so-trendy online thrift store, is launching their debut bridal shop. Aptly dubbed “The Mismatched Maid,” the bridesmaid-themed shops are tailored to modern brides who want a pretty medley of gowns for their girls. Oh, and the best part? These gorgeous dresses start at just $10 a pop! First up, you *know* they couldn’t pass up a blush pink collection. And, like, not that we’re getting married or anything, but we’d like to go ahead and reserve those three pastel gowns ASAP. Because if we ever do walk down the aisle, we want those gorgeous frocks sauntering up ahead of us! 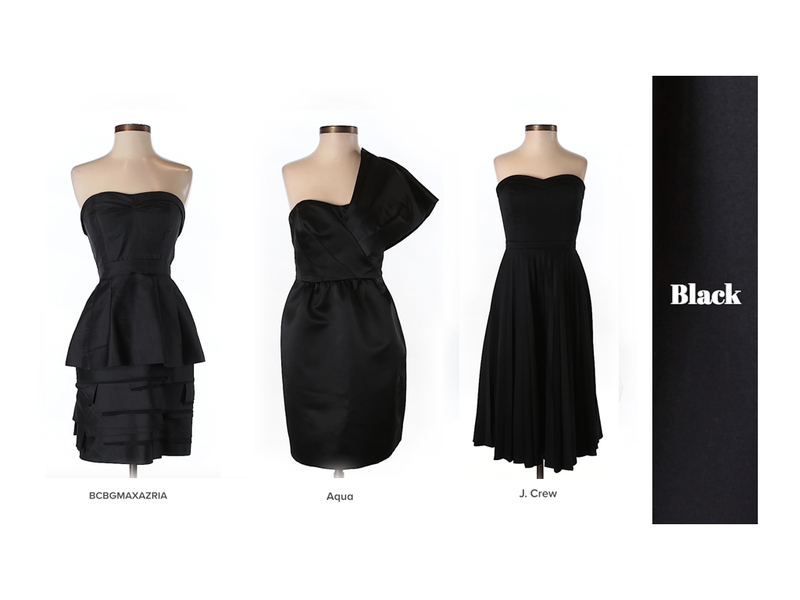 There’s also an elegant collection of black dresses too, perfect for the bold bride and her ladies. Perhaps for a nighttime wedding, or a casino-inspired bridal soiree? All we know is that these dresses are downright delightful, and they include killer brands like BCBG on the cheap. 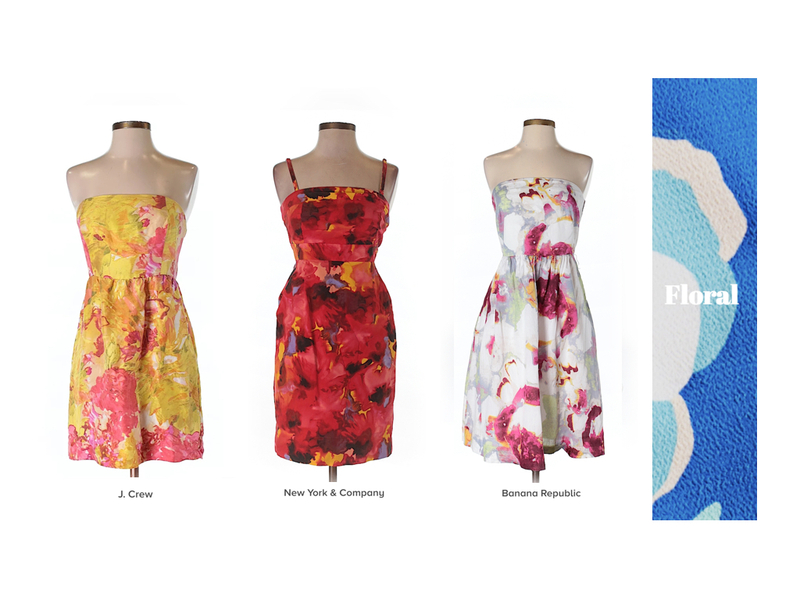 Oh, and if you’re a spring bride, then you’ll want to consider these dainty floral dresses for your maids. They look more like fresh cut bouquets than actual clothing, right?! Of course, don’t think the glam bride’s been forgotten, either. 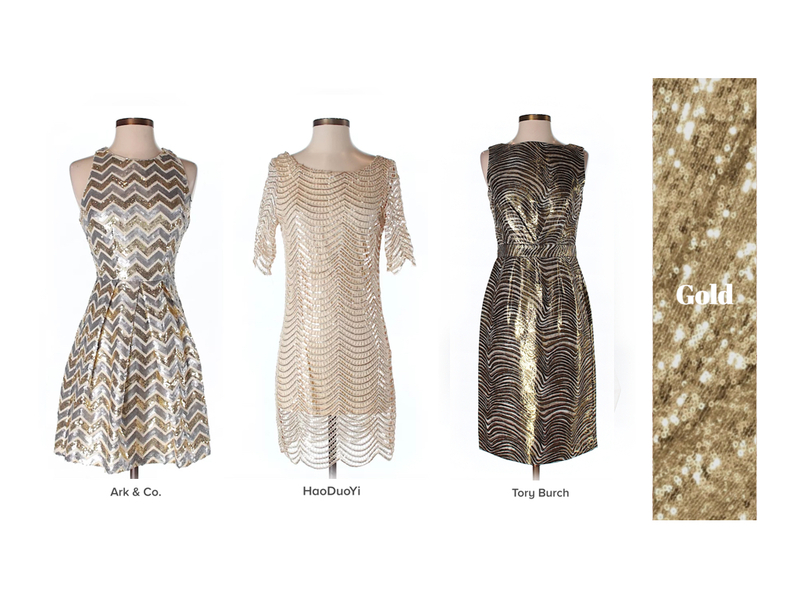 With glitter gold frocks like these (*especially* that fierce Tory Burch one! 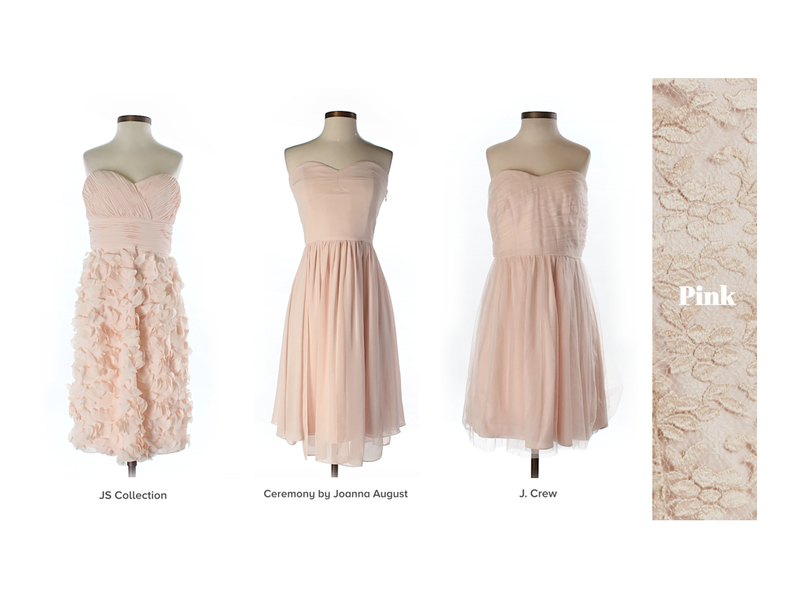 ), you know your bridesmaid dresses will be the talk of the town for ~all~ the right reasons. In addition to the above, there are 30 collections tailored towards polka dots, ruffles, navy dresses, and more. They’re also offering up tips on their site for how to get the highest impact out of your gorgeous (not to mention bargainsta-friendly!) dresses, AKA how to make them all look totally Pinterest-perfect. Eyeing that blush collection like WHOA.